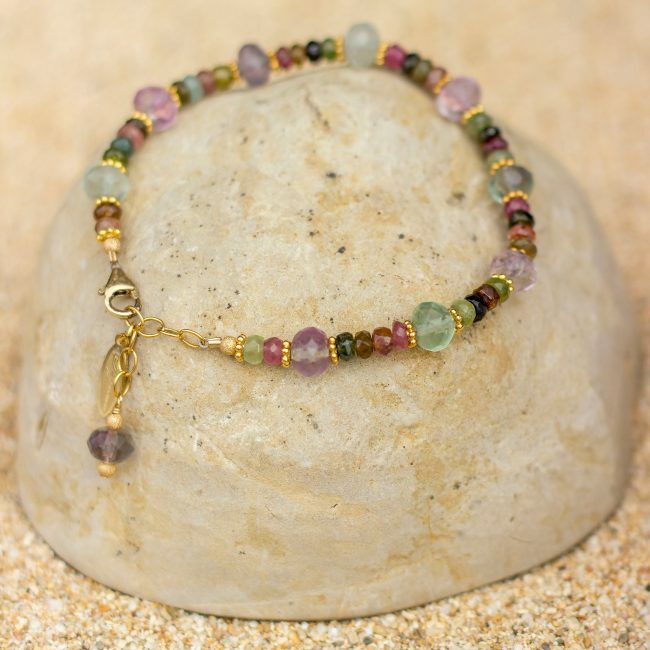 Tourmaline is a group of several closely related minerals each boasting a variety of colors. 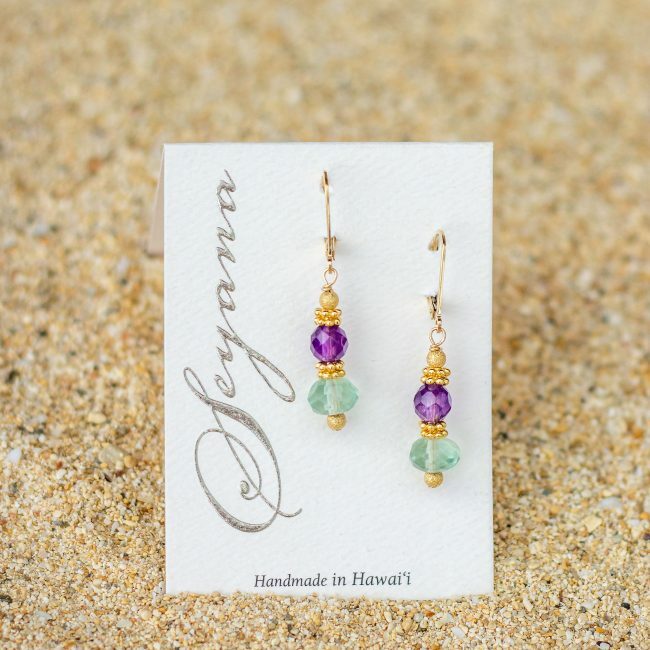 The blending of these delightful gemstones remind me of reflective dewdrops in the morning light. 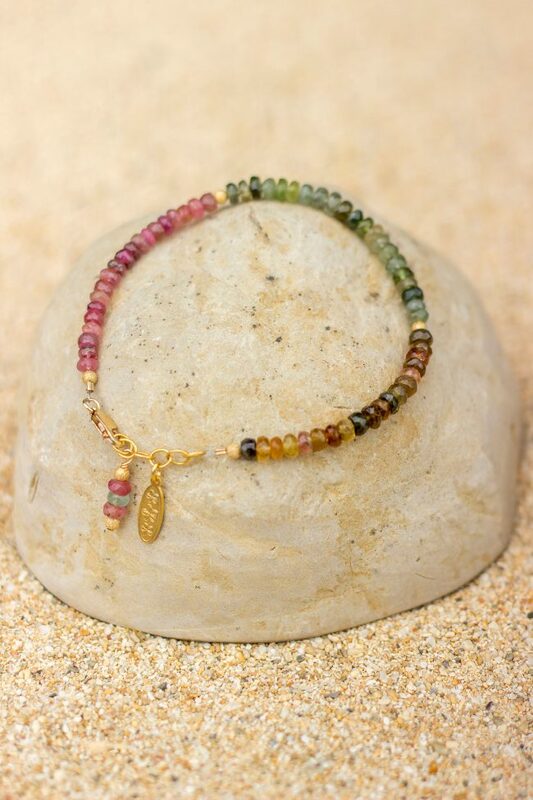 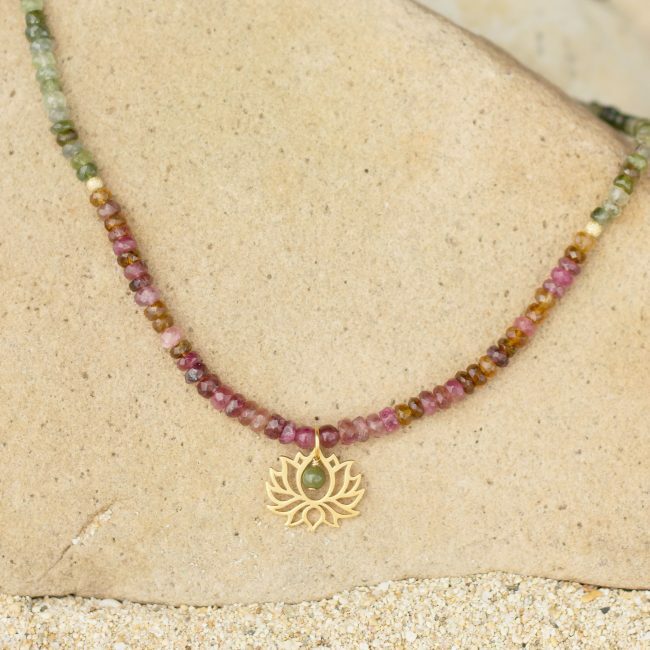 Tourmaline is said to strengthen both body and spirit. 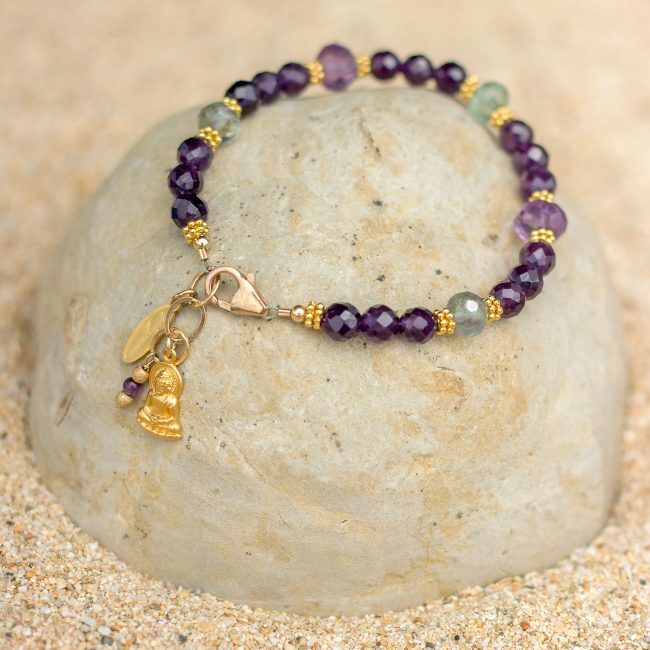 It is believed to attract inspiration, aide concentration, encourage balance and promote understanding.